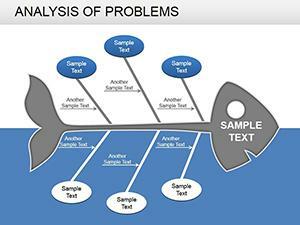 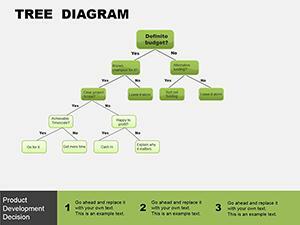 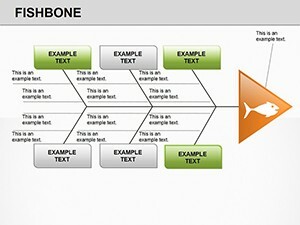 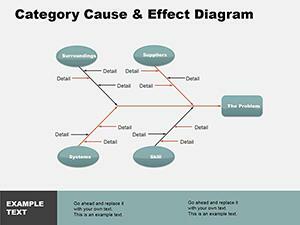 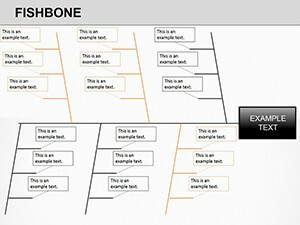 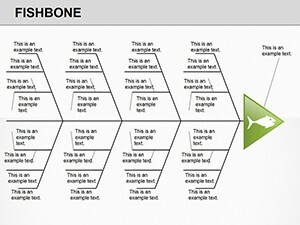 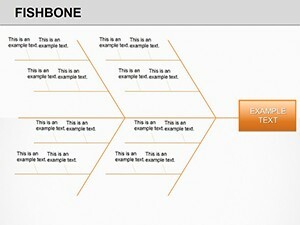 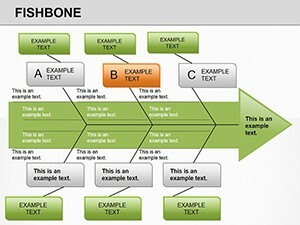 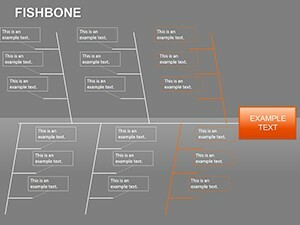 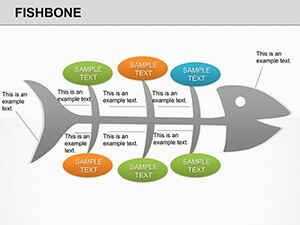 Fishbone PowerPoint diagrams: they are easy to apply. 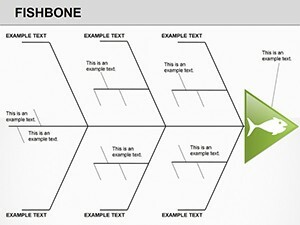 To use the diagram to add your own text. 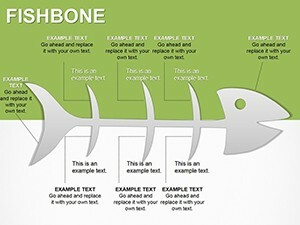 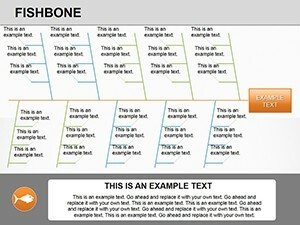 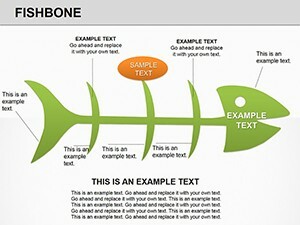 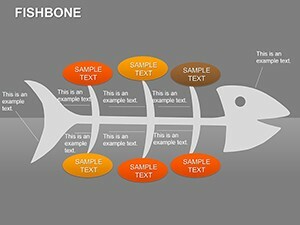 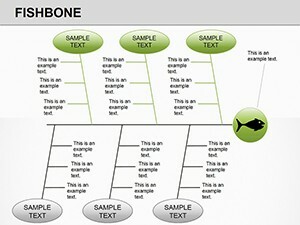 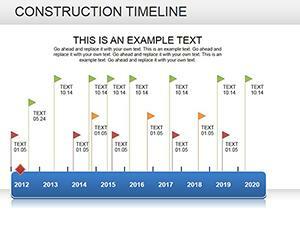 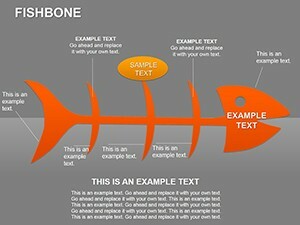 Download this Fishbone for PowerPoint presentations!